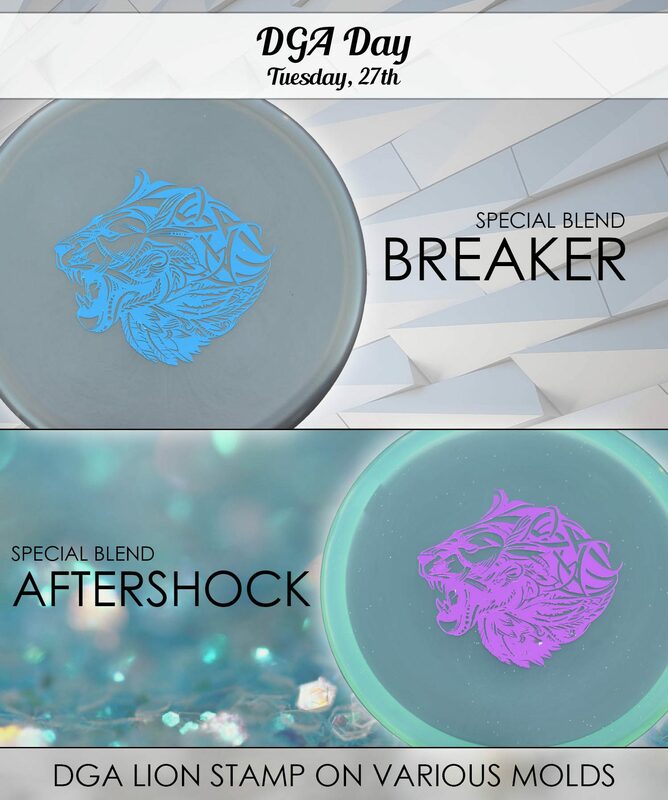 We’re spotlighting two brands on Tuesday, with automatic discounts on all discs by both DISCRAFT and DGA! 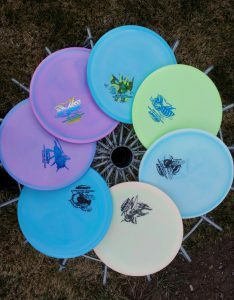 First, let’s look at the Discraft deals– we have some popular models in Titanium plastic on sale for $10.99 which is a killer deal! But you have to scroll through the photos to find the ones that have the lower price (not all of them will). Plus, we have a limited edition Cryztal FLX Zone for only $12.99 — scroll through those Zones to find the ones that are discounted. 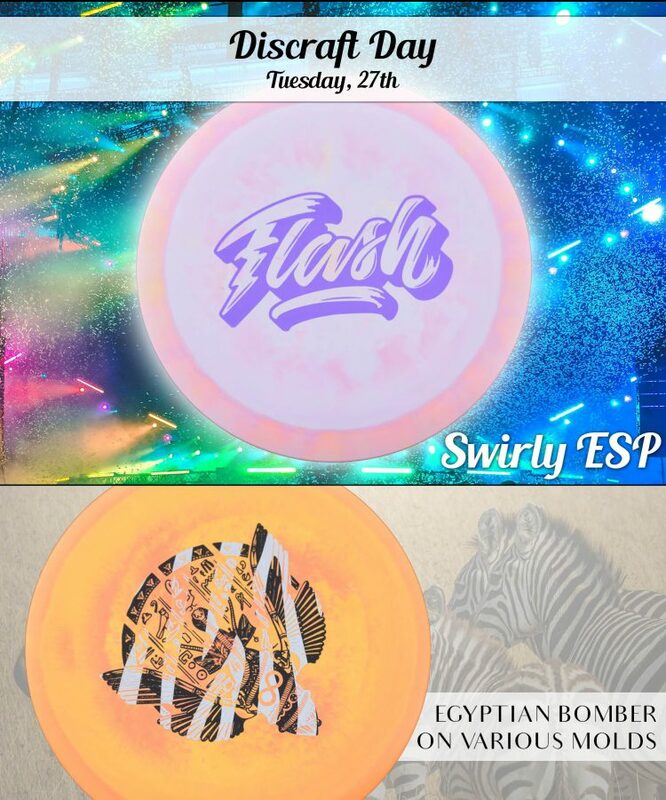 But what we’re really excited about is the special re-run of the classic FLASH in ESP Swirly plastic! This disc was discontinued by Discraft, but we brought it back for our Discraft Day! Doorbusters – Premium Plastic Discs for $10.99! 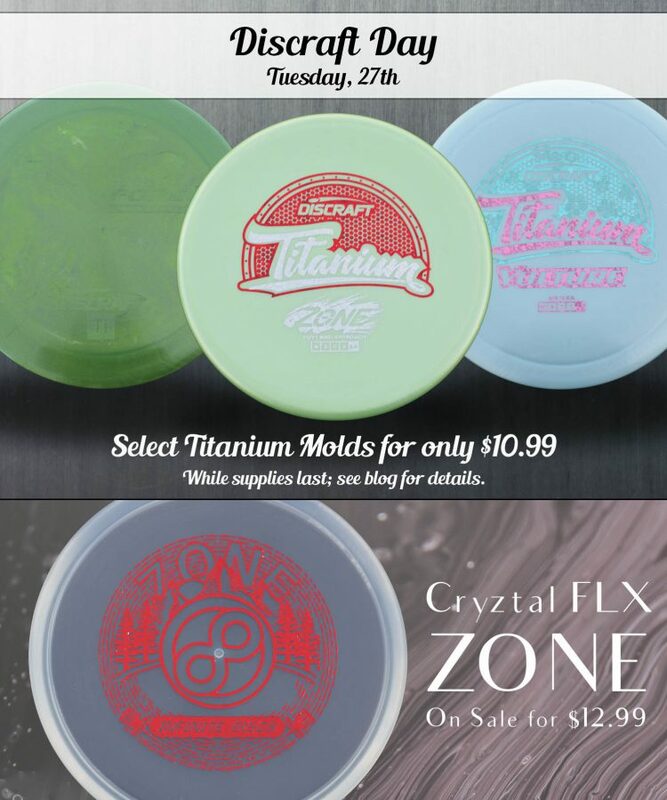 The following Titanium Discs will be available at the ultra low doorbuster price of just $10.99* (while supplies last). This is the perfect opportunity to try out a few of the discs that Paul McBeth might be throwing next year. 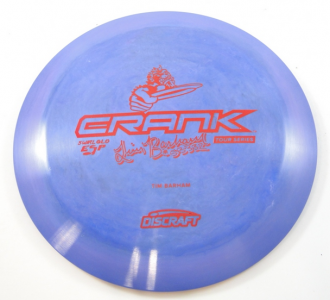 Try out the special edition Infinite Discs CryZtal FLX Zone for just $12.99! *Not all listed discs will be available at the Doorbuster price. Be sure to sort by “Price: “Low – High” to view those listed at the ultra low price. 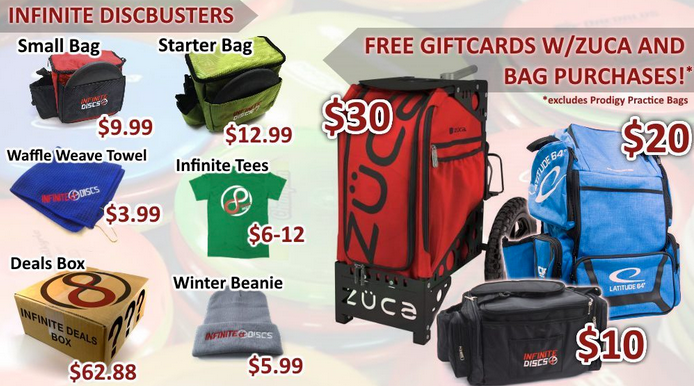 Are you, or are you looking for a gift for, a disc collector? For Discraft Day Only, the 2019 Ledgestone Fundraiser Full Foil Bee Set is on sale for $139.99. This is savings of $50 over the normal retail price of $27 each. This is an amazing gift for any Discraft fan or collector. Individual Ledgestone Full Foil Buzzz discs will be on sale for $21.99 each. We have a great selection of various DGA disc molds with a very cool Lion Stamp. 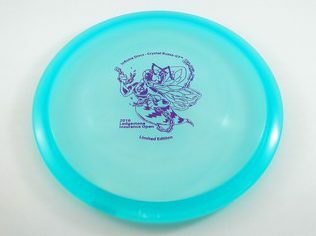 Browse the many awesome discs to find the limited edition stamp. Discraft experimented with Full Foil discs a couple of years ago, covering the entire top of some discs with the foil that is generally used in stamping stock or custom stamps. 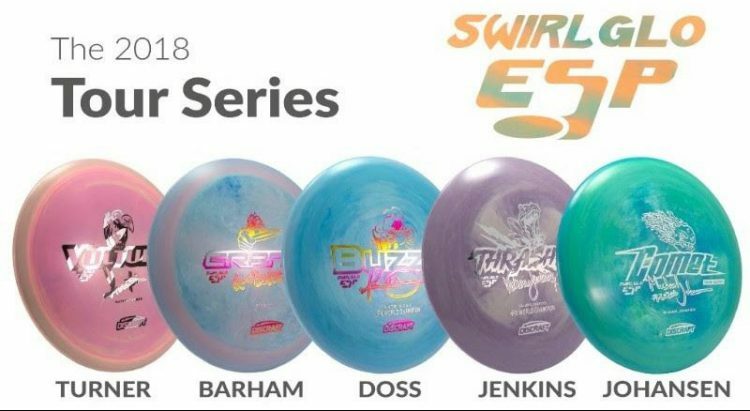 This year, in 2018, Discraft unleashed their Full Foil Supercolor stamps in earnest, really giving the look a push during the Ledgestone Open tournament. They successfully put a full color image onto the foil itself, and then press the entire foil sheet with the image over the top of the disc. It’s a cool new look for disc art, though still a bit on the pricey side. 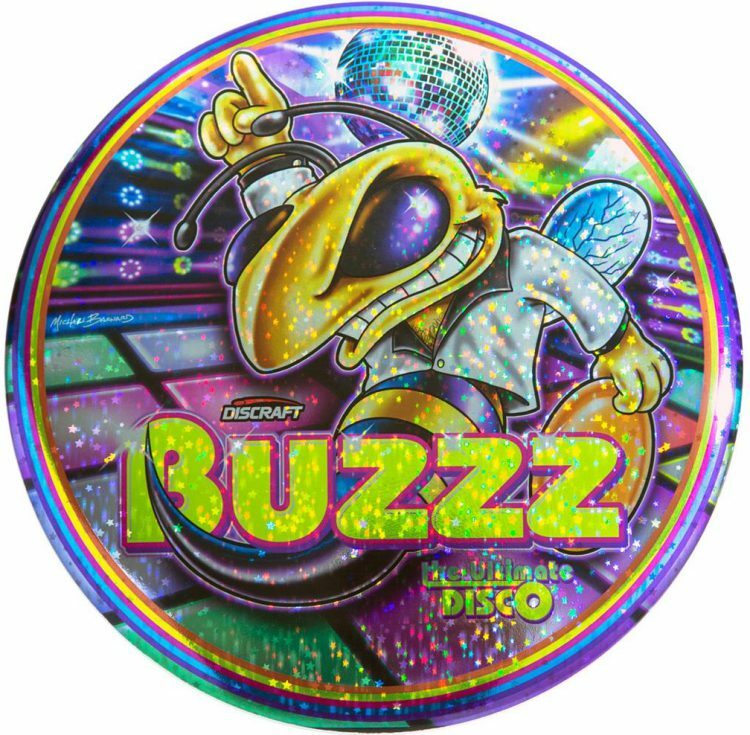 The Buzzz was the obvious first target for Full Foil releases, and there have been several fun designs released with the shiny look. Plus, there are three different base foils that have been used: Plain Prism, Star, and Sparkle. So, you can go for a smoother foil look with plain, or go for sparkly foil or little star patterns in your foil– none of which has a negative effect on the color image that is part of the foil itself. 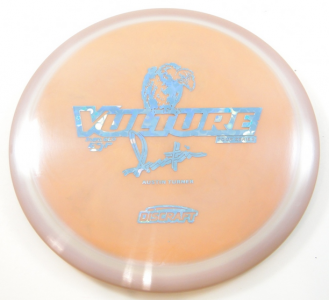 Discraft also unleashed a couple of limited edition Full Foil Supercolor discs on models besides the Buzzz, like the popular overstable fairway driver, the VULTURE, and the popular putter, the ROACH. 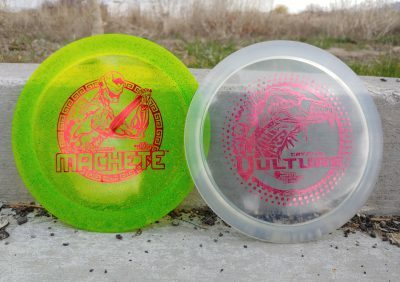 Infinite Discs released the first Full Foil Supercolor edition of the awesome mid-range, the COMET as the featured monthly VIP CLUB disc in September 2018. It featured a great T-Rex image on all three foil types (plain, sparkle, and star). There were only 600 made for the VIP Club members. 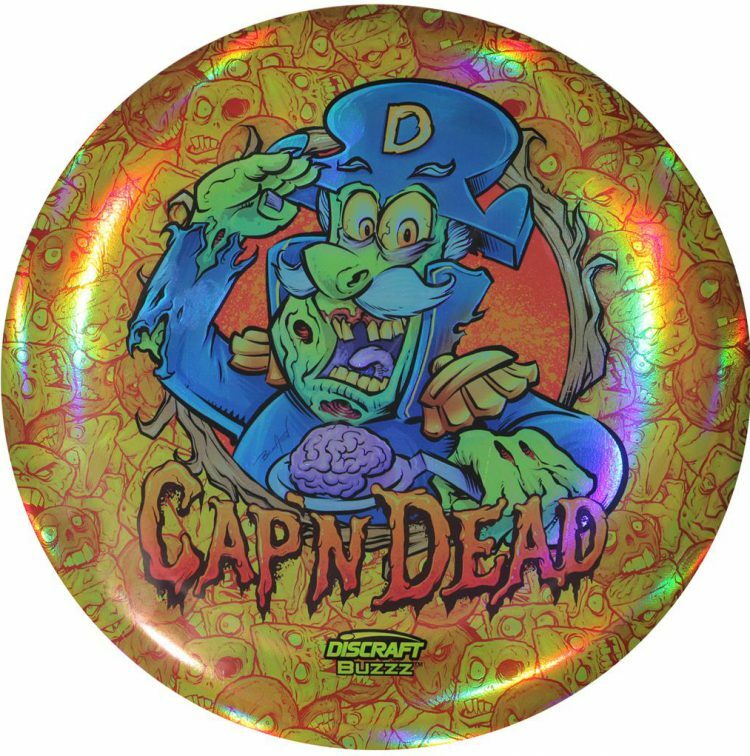 It will be fun to watch as new Full Foil Supercolor discs are added to the Discraft lineup, and to see what else Discraft comes up with, in terms of artwork approaches. They’ve always been an innovator with their plastics and their use of foils and full color artwork. Throw some really cool discs and support some awesome pro players! Go Team Discraft! Also be sure to check out all of the 2018 Ledgestone Open tournament fundraiser discs now in stock at Infinite Discs. 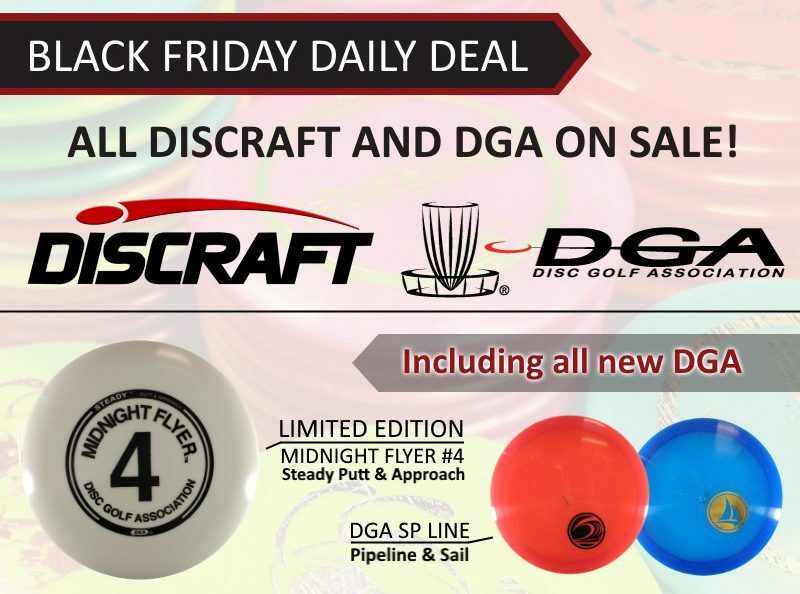 For Black Friday all Discraft and DGA discs are on sale! 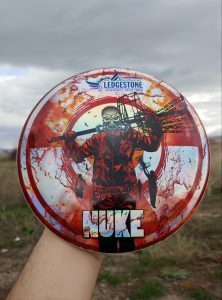 This includes all Discraft stock discs as well as the limited edition discs used as fundraisers for the Ledgestone Insurance Open only available on InfiniteDiscs.com. Some premium plastics with a MSRP of $25 are priced as low as $10.99! Be sure to check out the ridiculously low prices on the Glo Undertaker, Sparkle Buzzz, Titanium Crank SS, CryZtal Buzzz GT and Titanium Roach. 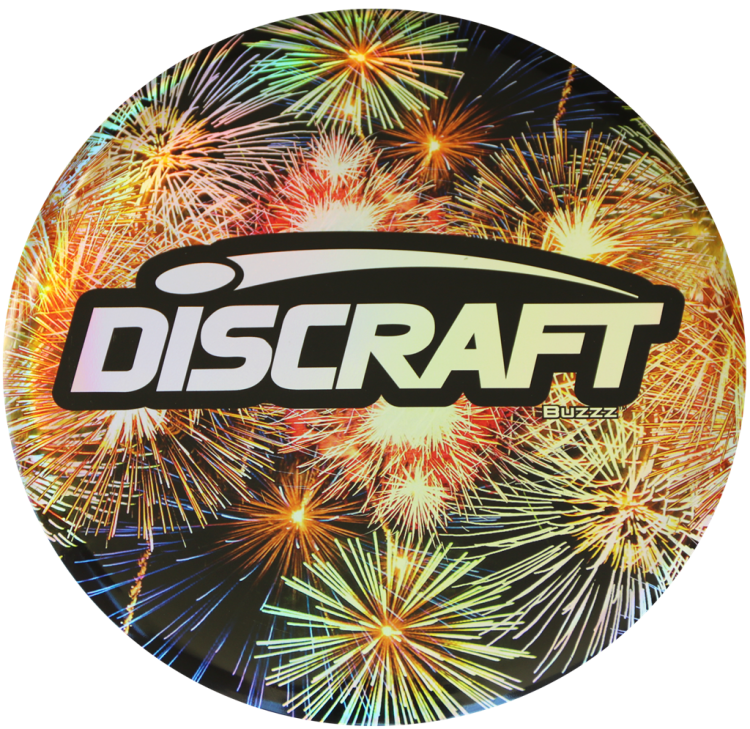 With Discrafts prices increasing in 2017, today is the day to stock up on all of your favorite Discraft discs. DGA has also stepped it up for the big sale by offering their two most popular selling discs, the Pipeline and Sail in SP line plastic. The 4th Midnight Flyer (Steady) is now also available as a limited run. Black Friday also marks the release of several new and limited edition molds by MVP. The popular Matrix (midrange used in the MVP circuit) will finally be available for retail purchase. It will be available in the stock stamp as well as the limited edition Dual Foil Sci-Fi Dyscotopia stamp. Nobody can deny that there are a plethora of disc golf discs available. 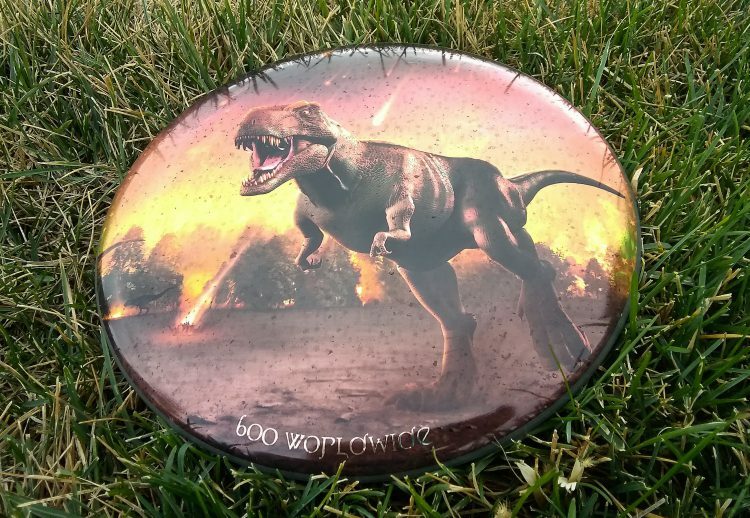 There are discs manufactured for every possible throw in every possible course condition. Some discs vanish into the misty background of history as other, newer molds take their place and dominate the spotlight for a while. Players and disc enthusiasts can’t seem to get enough. Do most of us really need new discs, or do we merely strive to convince ourselves of the necessity? Some discs hold a strong place in the game for many years, managing to stay in player bags, fortifying their reputation as disc golf staples. They manage not to be replaced or discontinued due to their ongoing popularity. 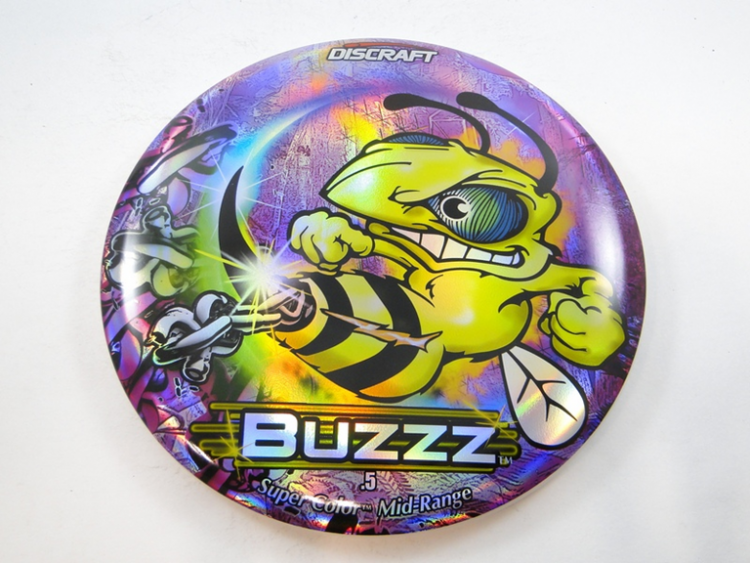 The Buzzz by Discraft has been one of those discs that has held a strong reputation as the best-known and best-selling mid-range disc on the market. 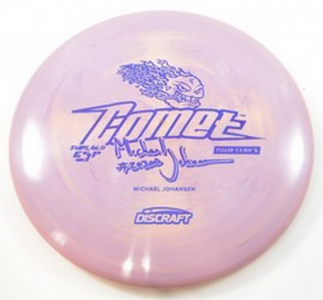 It has been produced in many plastic types since it was PDGA approved on September 30th, 2003. It has inspired the more understable version in the Buzzz SS which was PDGA approved on February 21st, 2008, and the more recent overstable Buzzz OS which was PDGA approved on July 19th, 2014. 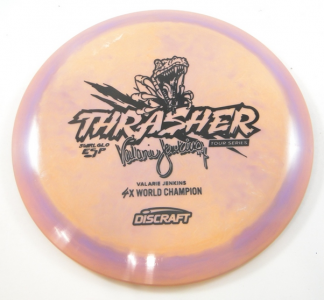 Another disc manufactured by Discraft is the Banger-GT putter, which is a unique putter which introduced a “groove track” on the top of the disc which gives it an interesting feel and grip. The thumb rests inside the indentation that encircles the disc. 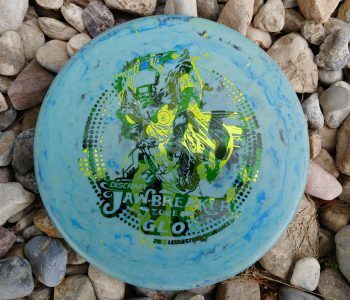 The Banger-GT was PDGA approved on October 31st, 2005, only a couple of years after the Buzzz, but has really only enjoyed a cult following among players, rather than the massive fame of the Buzzz. 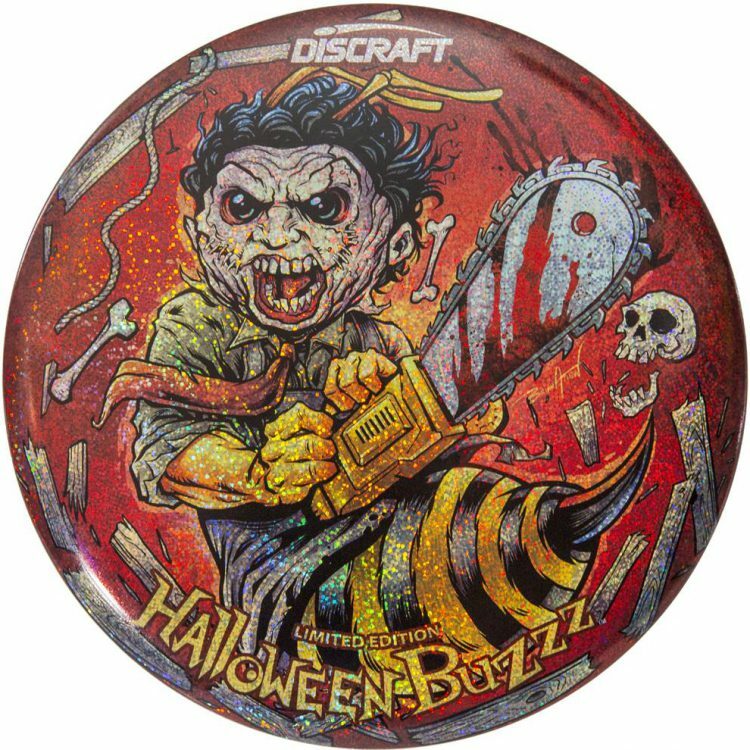 Somewhere along the line, Discraft decided to combine the Buzzz disc with the unique “groove track” of the Banger-GT to create the Buzzz-GT. 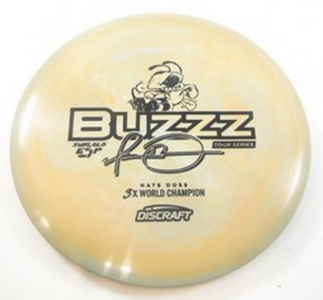 The history of the Buzzz-GT is a little bit fuzzy but it didn’t remain in regular production at Discraft. 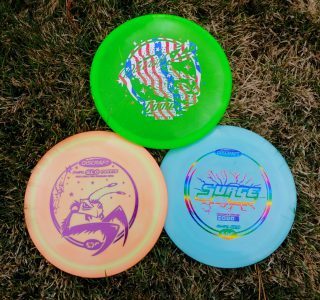 Oddly, old website pages can be found declaring that the disc was discontinued in December of 2007, yet the PDGA shows the Buzzz-GT as being approved on February 21st, 2008, the same day as the Buzzz SS. Regardless of how long it stayed in production and when it was approved, the number of Buzzz-GT discs in the market diminished quickly and it became a hard disc to find. Fans and collectors found themselves paying high prices on EBay for the rare groove track mid-range. 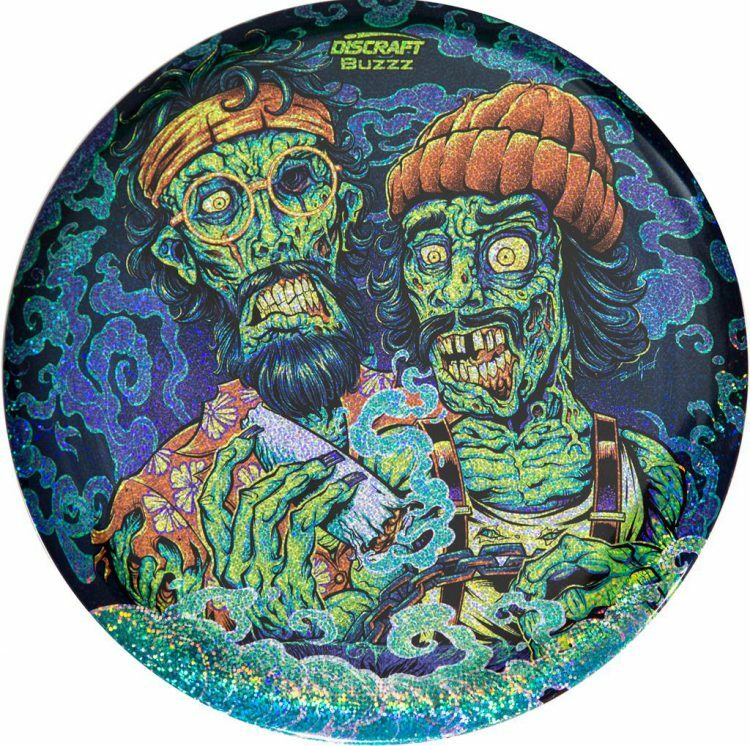 Yet Buzzz-GT discs showed up from time to time as special event discs, pulled out of the archives as a sort of novelty. Now, as part of the 2016 Ledgestone Insurance Open series of special edition discs, Infinite Discs arranged to bring back a limited edition manufacturing run of Buzzz-GT’s in Discraft’s Cryztal Plastic. Now the groove track can be found on a Buzzz once again for those who want to try out the disc’s unique feel. They are available in blue, yellow, green and pink with that beautiful, translucent look and an exclusive stamp design. FIND AND BUY YOUR BUZZZ GT HERE! You’ve probably heard a little bit about the 2015 Ledgestone Insurance Open presented by Discraft going down August 21-23 in the Greater Peoria Area, Illinois. Tournament Director Nate Heinold has already been quoted saying this tournament will have a minimum of $35,000 added cash. This would make the 2015 LIO the “richest” NT event in the history of disc golf. All this excitement, and registration doesn’t even open for another six weeks. We here at Infinite Discs are thrilled about this event and all that it means the sport of disc golf. How are tournaments like LIO able to add this kind of cash? Sponsorship. Today we are excited to announce Infinite Discs as an Elite Sponsor of the 2015 Ledgestone Insurance Open presented by Discraft. We are so happy to be able to play a small part in making this one of the best disc golf events ever. So what does this mean for you? This sponsorship makes Infinite Discs an exclusive dealer of LIO tournament discs! Today we received hundreds of some of the sickest limited run Discraft discs we have ever seen. And there are more coming! 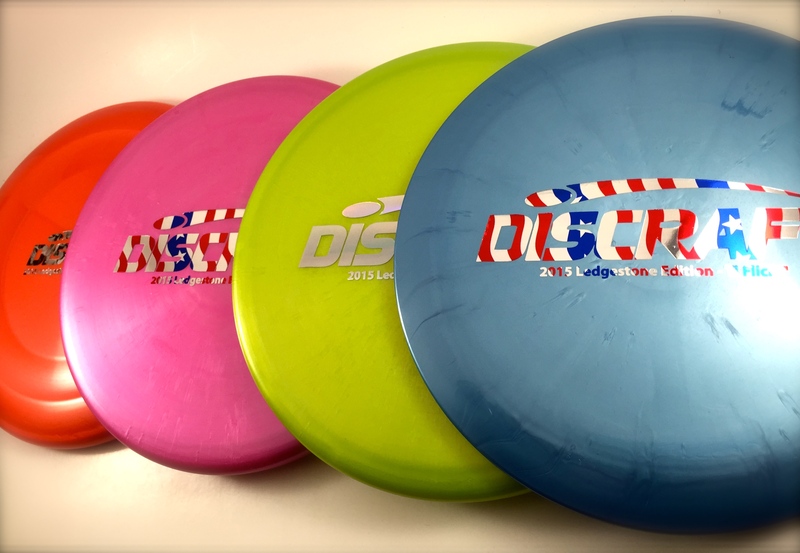 The first batch consists of Discraft’s Banger GT, Comet, Flick, and Zone. What makes these discs so special? Can you say, “Titanium Plastic?” That’s right, all 4 disc molds have never been available in Titanium until now, and chances are that they will never be available in Titanium again. 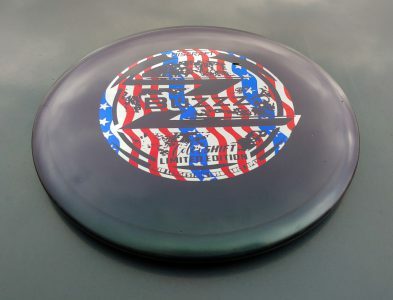 These collectible discs are available in Discrafts traditional bar stamp in a variety of popular foils including flag, jelly bean, and camo. Grab yours while they are still available, because these beauties are not going to last long!